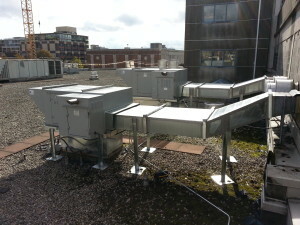 Whether you have new construction or HVAC maintenence and service needs for large or small commercial buildings, you can count on our technicians expertise and superior customer service to get the job done. We service the Greater Vancouver area, reaching as far as Whistler to Chilliwack with quality service and competitive prices. Contact Tower HVAC Solutions today and see how our friendly and knowledgeable staff can help you. Or use our handy quotation or service request form! We get it done right. Guaranteed. 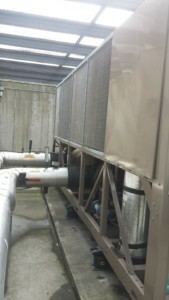 Regardless of how simple or complex your job may be, when you use Tower HVAC Solutions, your project will be a success. At Tower HVAC, our qualified and experienced professionals know how to make every minute count. 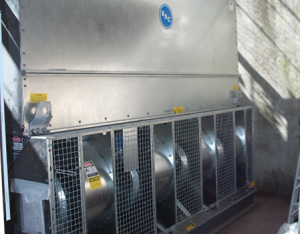 We work with our valued customers to ensure that your project is handled expertly, on time and on budget. Make sure the worst doesn’t happen. 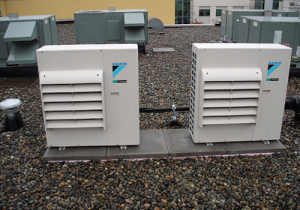 Lack of maintenance in your HVAC systems can lead to system or equipment failures, which negatively impacts your operation. 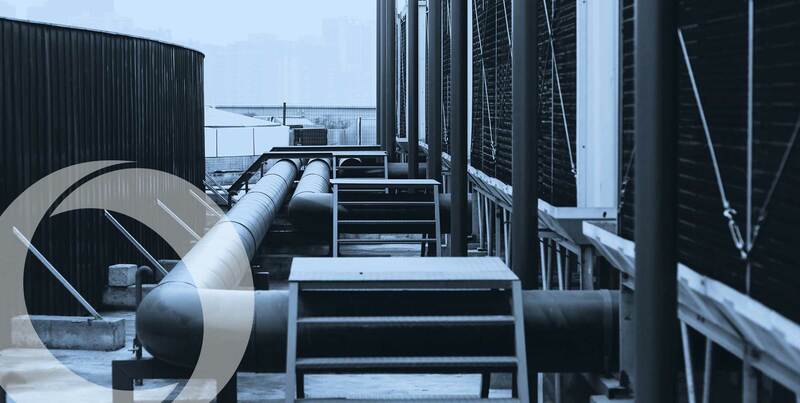 Tower HVAC provides maintenance programs that can help keep your operation running smoothly. 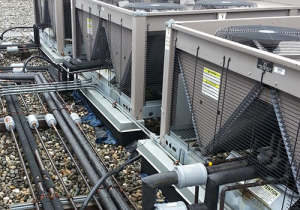 Contact us today to learn about our preventative maintenance programs. 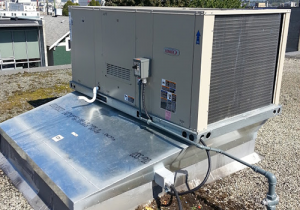 Complete our contact form, or call us directly at Call 778-998-7487 anytime for more information on our Commercial and Industrial HVAC Services in the Greater Vancouver area.